Founders Lane has been designed by Canberrans for Canberra. Charisma is achieved in the architectural and landscape design through the convergence of Canberra’s past, present and future. Employing the highest standards of design, Founders Lane is a precinct that will stand the test of time for the benefit and enjoyment of Canberra locals and visitors for many years to come. 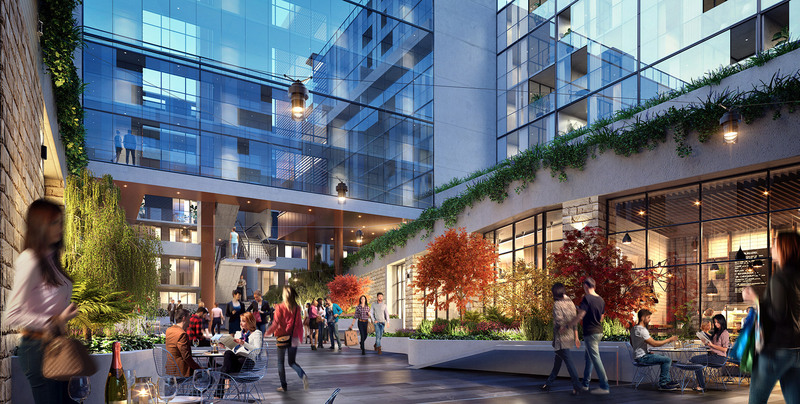 Founders Lane incorporates a series of central courtyards with architecturally designed park seating, bicycle parking and public art. These pedestrian and cycle-friendly green spaces optimise the natural amenity of existing mature trees for further residents and the Canberra community to enjoy. A whole new city experience. The precinct will completely transform the city centre. 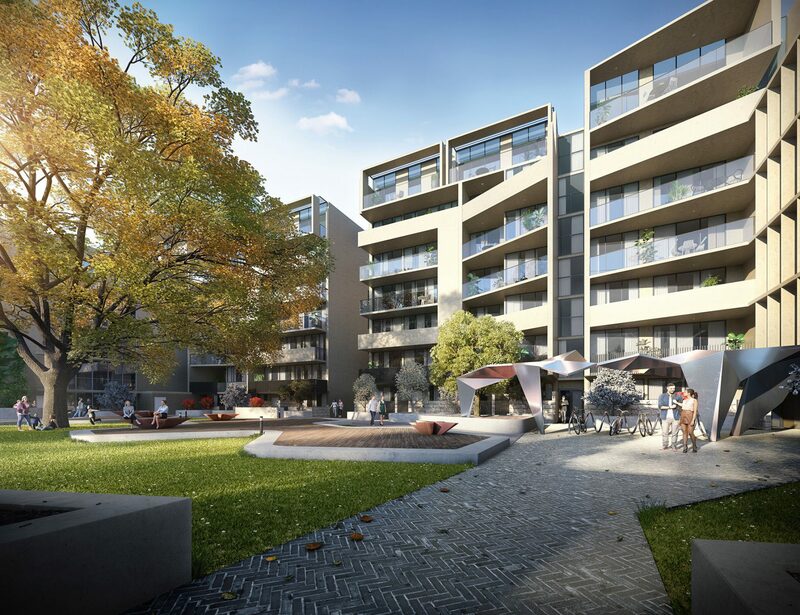 It will deliver a childcare centre with indoor and outdoor play spaces and an eclectic mix of quiet cafes, quirky Canberra pop-ups, big brands and community greenspaces. Accessible, exciting and all at your door. 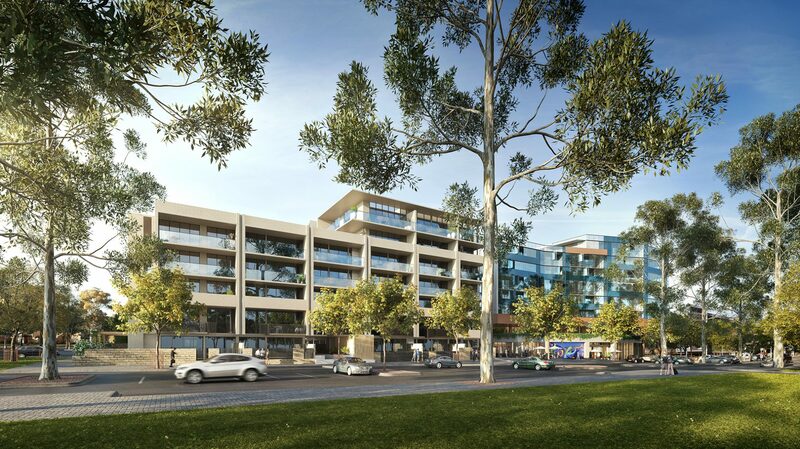 Founders Lane begins a new era in a much-loved part of Canberra. Located at the base of Mount Ainslie, Reid is one of Canberra’s oldest suburbs. The area demonstrates Canberra’s garden city concept and is renowned for its wide tree-lined street and spacious grass verges. See the rich and diverse range of heritage homes in Braddon and Reid. They tell the story of our city’s heritage.